To register a Kindergarten or Transitional Kindergarten child, grandchild, or foster child for the 2019-20 school year, read all requirements and prompts, then choose the link that best matches your registration status. I want to register a Kindergarten or Transitional Kindergarten student for the 2019-20 school year, and have no other child enrolled in LEUSD. I currently have another child (or children) enrolled in LEUSD school(s) and want to register a Kindergarten or Transitional Kindergarten student for the 2019-20 school year. Under California Education Code 48000, if your child has his or her fifth birthday on or before September 1, 2019, he or she may enroll in Kindergarten. If your child’s fifth birthday will fall between September 2 and December 2, 2019, he or she will be enrolled in Transitional Kindergarten. LEUSD enrolls only students who meet the cutoff dates, and does not enroll children who turn five after December 2, 2019 into Transitional Kindergarten (TK). Transitional Kindergarten is the first of a two-year kindergarten program that uses its own curriculum that is age and developmentally appropriate. 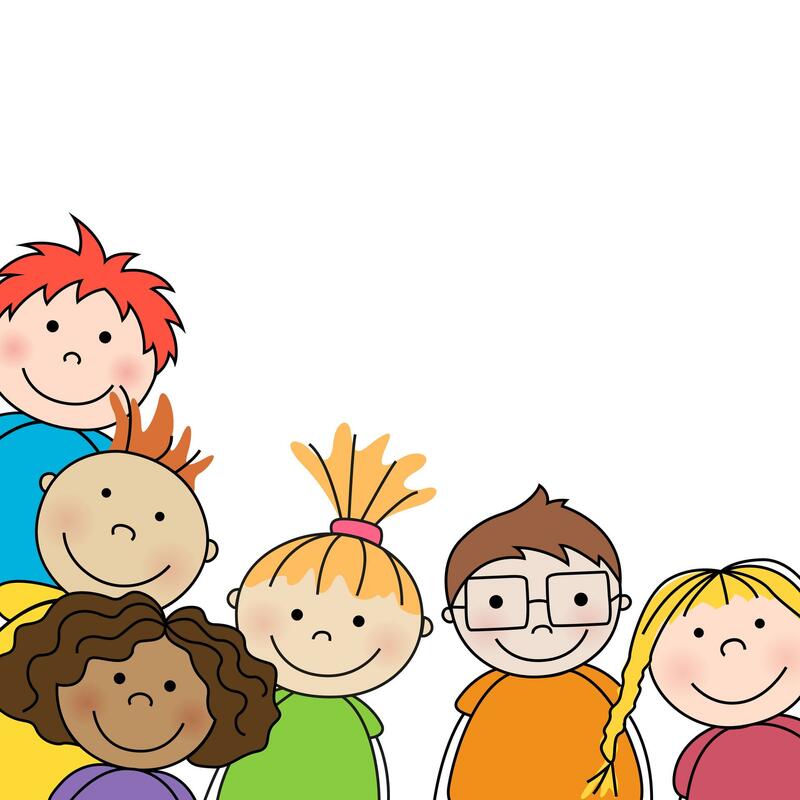 For KINDERGARTEN and TRANSITIONAL KINDERGARTEN (TK) registration, please view our Documents Required for Enrollment page to read important information about required immunizations, as well as obtaining an oral health assessment before enrolling your child. AT LEUSD OFFICE. Get personalized assistance at the District Registration Processing Office, 545 Chaney Street, Building 'C,' Suite 'B' on scheduled dates shown at right of page. We look forward to welcoming your child into Kindergarten or Transitional Kindergarten (TK) in for the 2019-20 school year...print and review important registration information to help with the online registration process.